Stop. Think. Is your Android smartphone or tablet really safe? By this time nearly all of your work is done through these smartphones. It probably has all your passwords, emails, credit card numbers and what not. And you know how easy it is for snooping friend to poke around in your privacy or for a thief to swipe it out of your pocket. Then there are hackers who are constantly trying to get your personal details and malicious apps trying to steal all your data. 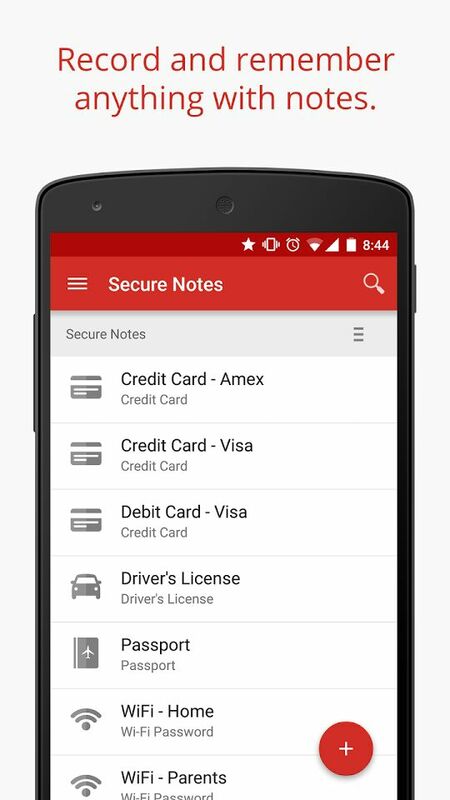 Now you might realize how important is it to have safety apps in your phone and secure all your sensitive data. Hackers love to weasel their way into your tablets or phones and use your data for mischievous activities. They can even use your contacts to leak out the sensitive information. Hence, it is of utmost importance that you secure your phone with useful and efficient applications that will cater to your safety needs. Today at Techposts.org we are providing you with tips on the safety of your smartphones and will guide you through some applications which are a must for your smartphone or tablet’s protection. Look out is a free anti-virus and an anti-spyware app for mobile devices. It also protects your phone in any event of theft or if it’s lost. Kaspersky is an anti-virus and anti-spyware application which protects your smartphone and tablet from any virus or other online threats. Another anti-virus, and a famous one at that. Norton Antivirus helps you to protect your android smartphone with any kind of virus. Though it doesn’t provide much options if you take free subscription in comparison to others, but the premium service provides a lot of cool features like remote camera control. If your phone is lost or stolen, you need more need to worry about the list of work that you need to do. 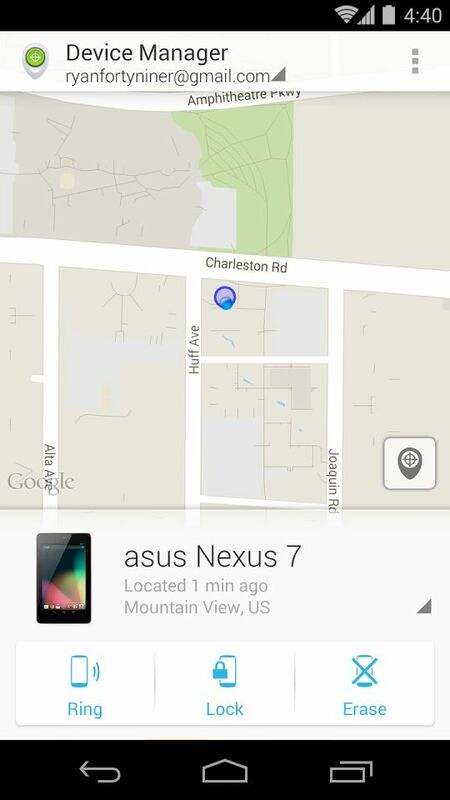 Android Device manager is a tracker which help you track down your phone in any such event. It uses GPS and you can cause it to ring on high volume in case it’s lost. And you can cause it to ring on high volume in case it’s lost. You can also make a message display on your phone. Best part you can even lock your android smartphone immediately. Isn’t this application worth a download? The same company also makes one of the best Pc suited anti-viruses and now it provides for android phones as well. It can prevent a lot of viruses and that too at no cost. It offers privacy reports, SMS and call filtering, anti-spyware and even firewall. It allows remote setting changes and works in a disguised way. The first and the foremost task anyone should do on their phones is to secure it with a password. The strongest ones are the ones with unique numbers, longer passwords are always better. And never should you use the same password for different accounts. Last Pass is a phone locker that you must have. Lock your phone in every possible way and enjoy the safety. Be cautious when installing apps. Lock your phone, phone security is a must. Don’t save all your passwords. Use Android in built security. Read the App’s permissions list before accepting on play-store. Create multiple user account for privacy. Install app for finding your device. Apply the safety tips and use the application and your phone will be absolutely safe from any ill practices. Enjoy a safe experience :). This was all in this Tech post. Don’t forget to Subscribe us for more such Tech Posts and other tips related to Android, iOS, Windows, Mac, Linux and stay tuned for latest technology news, Updates from Techposts. You can also connect with us by following us on Facebook, Google+, and Twitter.